Hey lovelies, so here it is my final outfit post of 2015, and I think it's a good one, Before Christmas I treated myself to this totally gorgeous leather jacket with detachable faux fur collar from Topshop I have been after a new leather jacket for ages and when I tried this one on, it was true love and it was reduced too, which sealed the deal for me and it had to be mine. 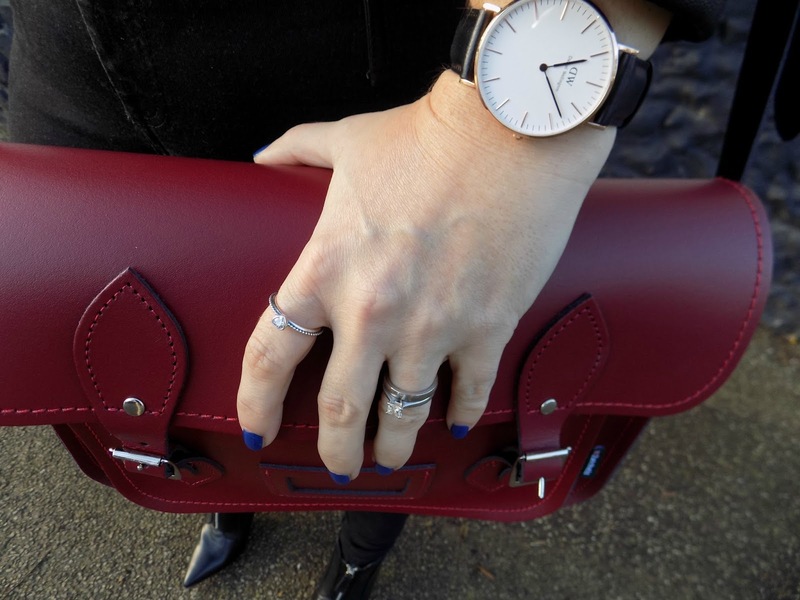 I was a lucky girl and received this amazing hand made leather satchel form Zatchels , the Daniel Wellington watch and the heart pandora ring from my family for Christmas and thought they would look perfect with this all black outfit. If like me you love the satchel be sure to check out Zatchels website as they have a massive sale at the moment as do shoezone and these boots and loads of other stuff are reduced. 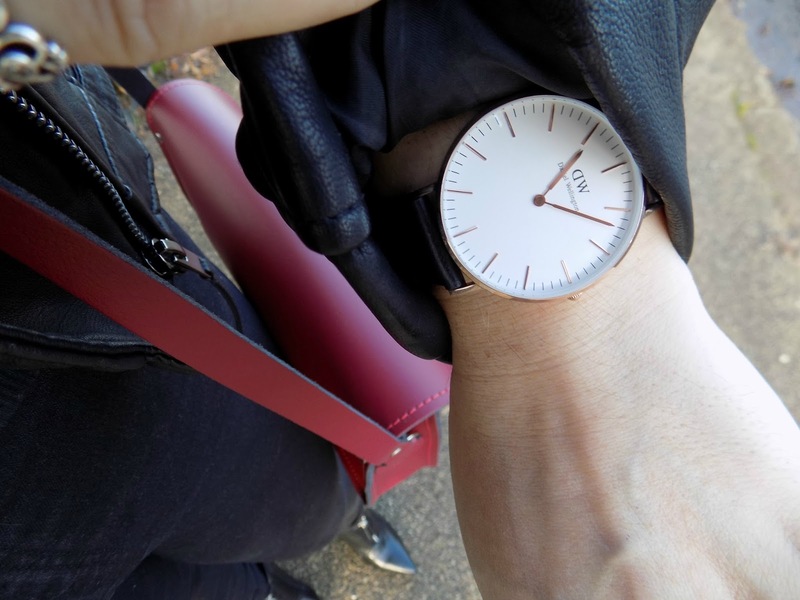 I hope you like this, last outfit of the year I must admit I love it, if you are a regular follower you will be seeing this jacket and bag again I gotta feeling they will be getting plenty of wear in the coming months.